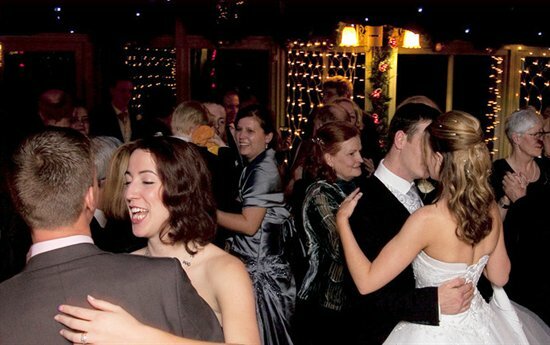 Weddings at Cringletie HousePeebles - The Royal Burgh : Visit and discover the County Town of Peeblesshire. The official website. 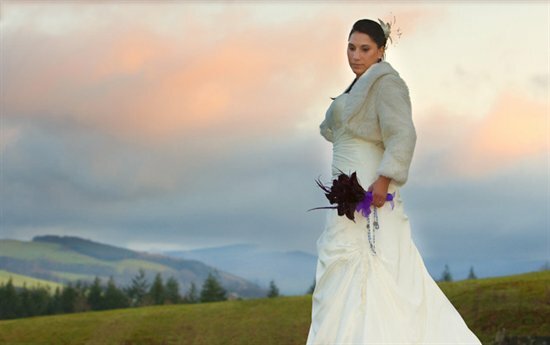 Cringletie House is a luxurious Country House Hotel just outside Peebles which offers an incredible and dramatic venue for the perfect wedding. Please mention that you found us through The Royal Burgh website. 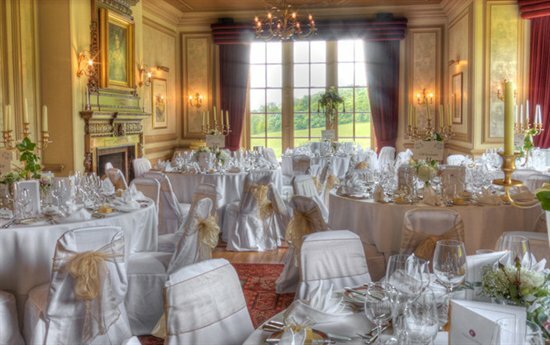 Nestled in picturesque Scottish Borders countryside and amidst acres of beautiful private grounds sits Cringletie House Hotel & Sutherland restaurant, a place so magical that it seems made for weddings. The House was built in 1861 for family life and the homely character of Cringletie House still shines through. Today, this B-listed Scottish Baronial castle combines splendour with contemporary luxury, creating an amazing venue. Cringletie House is a luxurious Country House Hotel, just outside Peebles, in the Scottish Borders. Located only 30 minutes south of Edinburgh, Cringletie offers an idyllic country location within easy reach of the city. With four red stars, Cringletie is the only AA Top Hotel (Inspector's choice) in the Scottish Borders. No other hotel in this location has been awarded four gold stars by Visit Scotland. The Sutherland Restaurant at Cringletie has been awarded three AA rosettes. It is considered one of Peebles' top restaurants and our Head Chef ensures his menus reflect the changing seasons with locally sourced produce. The hotel's bedrooms are individually decorated and all have glorious views over the gardens and rolling countryside. All rooms offer FREE WiFi, LCD TV, Bathrobe & Slippers and a range of Molten Brown Toiletries. The hotel has a specially designed accessible room with wheelchair access - and lifts to all floors. For our guests who seek the outdoors the range of opportunities are truly limitless. The region boasts some of the best mountain biking in the UK at Glentress, fishing on the Tweed (Europe's premier salmon fishing river), and some of the best field sports and golf in Scotland. If you are touring Scotland with your best (four-legged) friend we welcome dogs to the Hotel. Cringletie House is a luxurious Country House Hotel just outside Peebles which offers fine dining and luxurious accommodation. One of the finest restaurants in the Borders,we welcome residents and non-residents to come and enjoy innovative and imaginative cuisine in a spectacular setting.